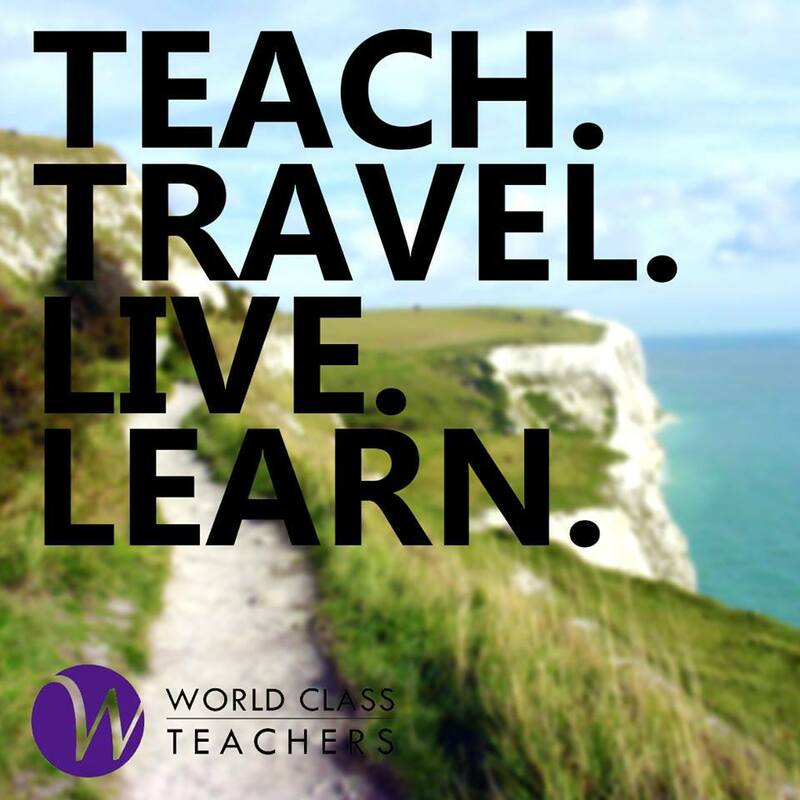 World Class Teachers are looking for an experienced Reception Teacher for one of our lovely client schools in East London. This school is a 2 form entry Primary School, serving a diverse community in Hackney, London. They have a dedicated team of teachers and support staff and provide a wealth of learning opportunities for all pupils. This is a full time, long term contract position. This role commences ASAP and will continue through to July 2018. The school has a winning combination of children who are keen to learn, and an excellent team of staff who go the extra mile and are innovative and supportive. They are looking for an enthusiastic Reception Teacher willing work hard to ensure the children will become independent, motivated, confident individuals who aim to be the best they can be!